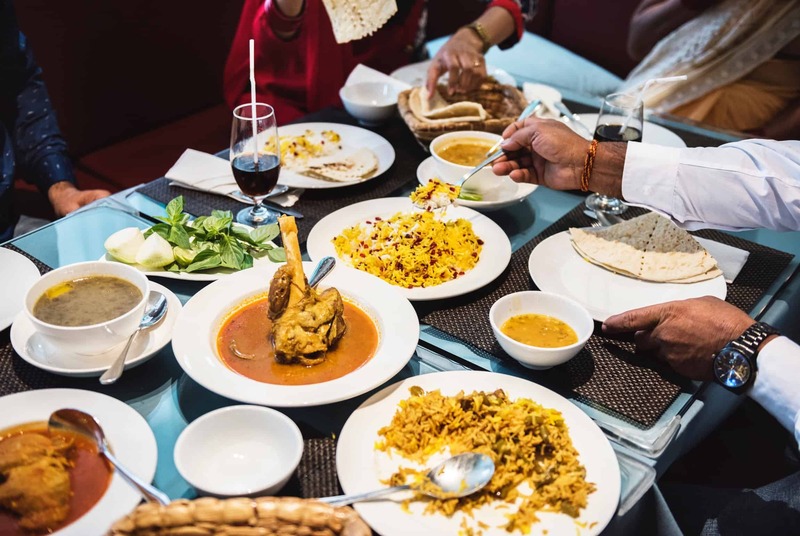 Family dinners are one of the most important and meaningful ways for families to stay connected, so how can we make them pleasant? Check out fun ideas for conversation starters and tips on how to make dinnertime appealing for all involved. Food is meant to be savored and enjoyed, but that can be close to impossible if you’re worried about how it will affect your body. We invite you to explore our resources that are designed to help you to shift your thoughts on food away from diets and deprivation and towards enjoyment and acceptance. Around 18 months to 2 years many kids suddenly change their tune when it comes to food. They become more selective about what they are willing to eat and more communicative about their preferences. This transition and the ensuing pickiness can make feeding your kids a nightmare. In this section we share resources on how to end the mealtime wars and raise healthy eaters. Around 18 months to 2 years many kids suddenly change their tune when it comes to food. They become more selective about what they are willing to eat and more communicative about their preferences. This transition and the ensuing pickiness can make feeding your kids a nightmare. 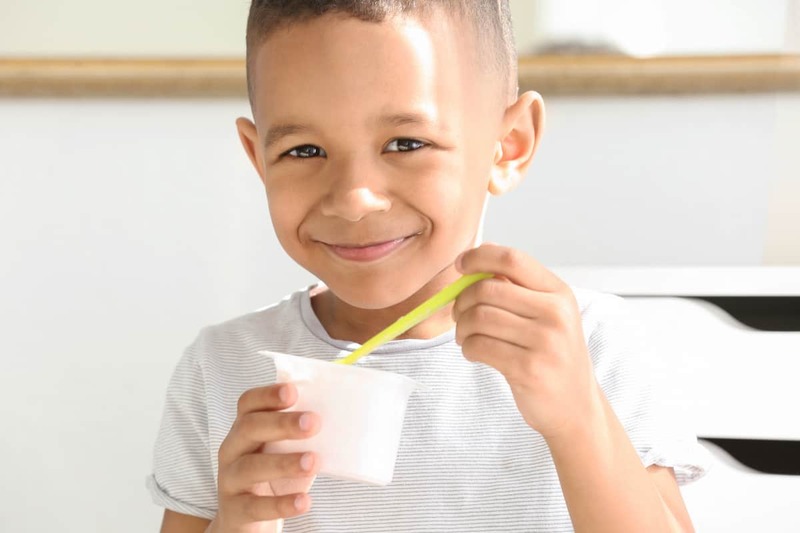 In this section we share resources on how end the mealtime wars and raise healthy eaters. Need lunch ideas and inspiration? 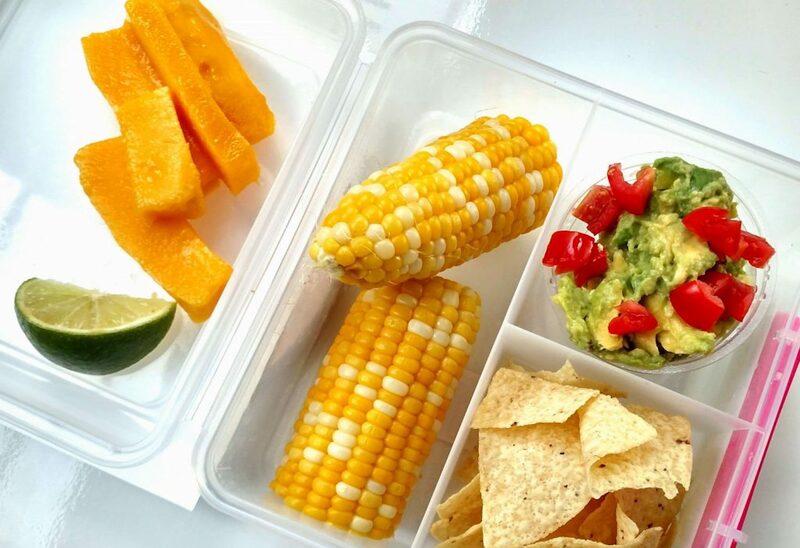 Check out our suggestions for new and different offerings, as well as tips to make the lunch packing process easier. Stuck in a goldfish rut? Check out our ideas for fun, simple, delicious, and healthy snacks for you and your kids! Want further ideas and inspiration that will help to make eating a more pleasant and meaningful experience? Here are some of our favorites. Eating well while saving the world? That sounds just about perfect to us! Here are some of our favorite ways to enjoy your food all while being ecologically savvy. The two best things you can do to save money when it comes to food are meal plan (taken care of when you sign up for our meal planning service) and cook at home, but here are some other ways to further reduce those food bills. Having a plan for your week’s meals not only makes it easier to eat consistently healthier and more fulfilling meals, but it also helps you to save time and money.